PRAIRIE ROSE WELLNESS is located in Edson, Alberta, Canada – midway between the city of Edmonton and Jasper National Park and the glorious Rocky Mountains. We offer workshops and courses throughout Alberta and British Columbia. Check out the schedule. If there is nothing close to you or no dates that suit you – get in touch – maybe we can arrange a workshop in your area. All things are possible. The PRAIRIE ROSE is a favorite flower, wild and beautiful. Although the tender pink petals are delicate the shrub is not. Unlike the less sturdy cousins pampered and coaxed to bloom in gardens around the world, the wild prairie rose grows in the roughest and least hospitable terrains. Protected by prickly thorns they are not to be messed with but will offer the gift of glorious bloom and fragrance to all. The flowers cheer country roadsides and abandoned farmsteads and as easily decorate a dining table. The fragrance not only lovely, is useful in rose water, the fruit a vitamin rich tea or delicious jam. The thorns themselves protect birds and wee wildlife. The roots hold the soil and moisture enriching any area they bless. The wild prairie rose is beautiful, tenacious, and strong – sharing its abundance to make this world a better place just by being. PRAIRIE ROSE WELLNESS is named after this favorite flower. We want to help you create strength, beauty and abundance in your life. Living with purpose, freely growing and thriving where ever you are planted. Just as the prairie rose does, you too make this world a better place just by being. We want to help you know it and live it. Phyllis Roberto is a Thought Leader and Strategic Intervention Coach, studying with Cloe Madanes and the Tony Robbins Team. Phyllis is also the creator of the ‘Your Way Your Life’ workshop series. What I do – and why. I have been stuck in my own life – in money, in health, in relationships – repeating the same defeating patterns over and over. Through all these years of my own searching and evolving I have found some tools and practices I find very valuable. I want to share these to make your journey simpler, easier and more straight forward. Perhaps I can help you avoid some of the pitfalls. Why reinvent the wheel. If something I have learned – or am in the process of learning is working for me – I want to share it with you. I have taken Strategic Intervention Coaching through Cloe Madanes and Tony Robbins RMT Training (Core 100, Core 200, Breakthrough and Working With Women). Leadership Academy – a 6 day interactive practical seminar in San Diego included intensive interaction with Cloe Madanes and the Tony Robbins Team. Cloe is a beautiful soul. I loved meeting her. Germaine Roberto and I both attended Date With Destiny a very “high energy” seminar to say the least. Watch the Netflix Documentary Tony Robbins I Am Not Your Guru you will see the intensity of that 6 day experience. Check it out – you will be riveted. 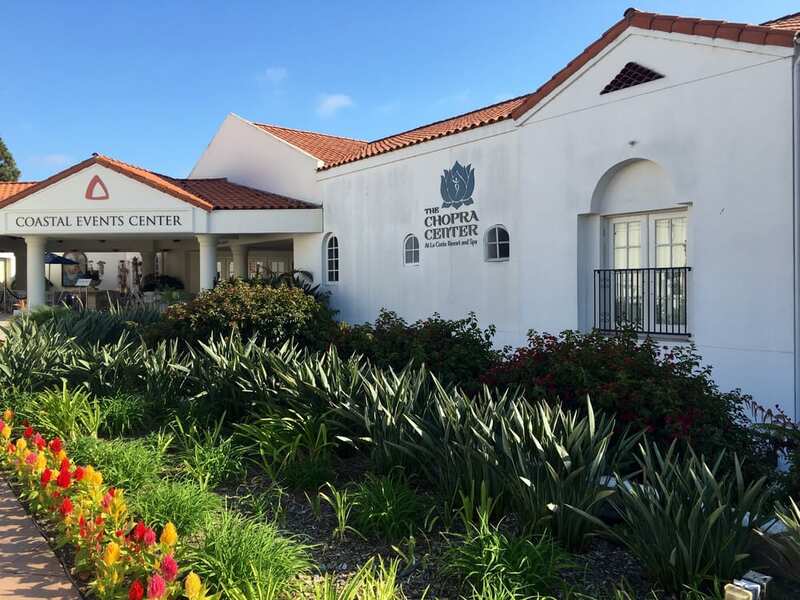 To balance all that high intense energy Germaine and I also had the good fortune to attend seminars at the Chopra Center in Carlsbad, CA with Deepak Chopra. We have – within each of us- all that we need to heal, to change, to move forward now. Life does love us. The Universe is on our side. Using this background, Prairie Rose Wellness workshops and coaching sessions are designed to help you discover where you are unwillingly and unknowingly losing money, love, health and well being, holding you back from living the awesome life you deserve. Using lectures, activities, exercises and practices, laughter and fun, you’ll explore and learn tools and skills that will help you have more, do more and be more. Workshops, anywhere from a few hours to a few days include a 21 day or 30 day followup practice via website, email and Facebook to support you in creating and cementing the changes you desire. We want to help you uncover your own wisdom, and put it into practice so you have the awesome life you desire and deserve.